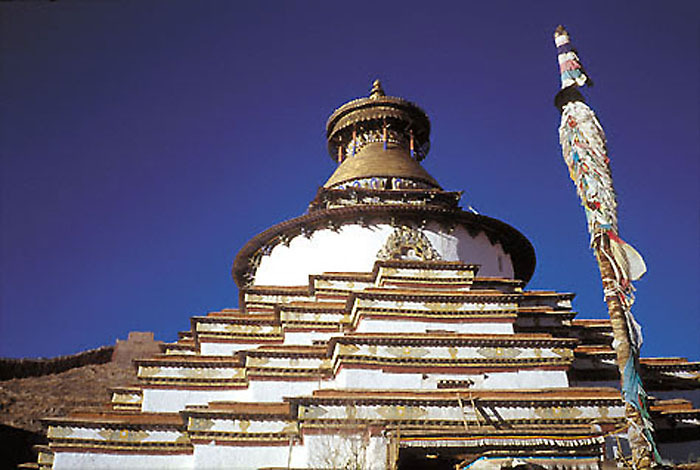 Cerulean skies, icy mountains, and turquoise lakes; ancient near-mythical palaces and monasteries shimmering in the crystalline distance; red, yellow, green, blue, and white prayer flags fluttering in the rarified air. 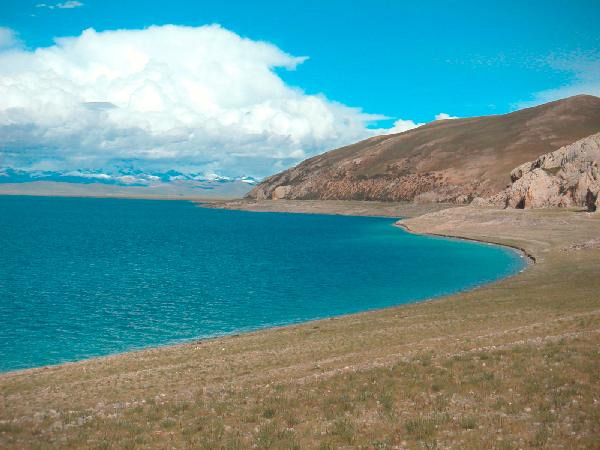 The Tibetan Plateau, which goes from 3,500 m to the soaring heights of Mt Everest, is the legendary 'roof of the world'. 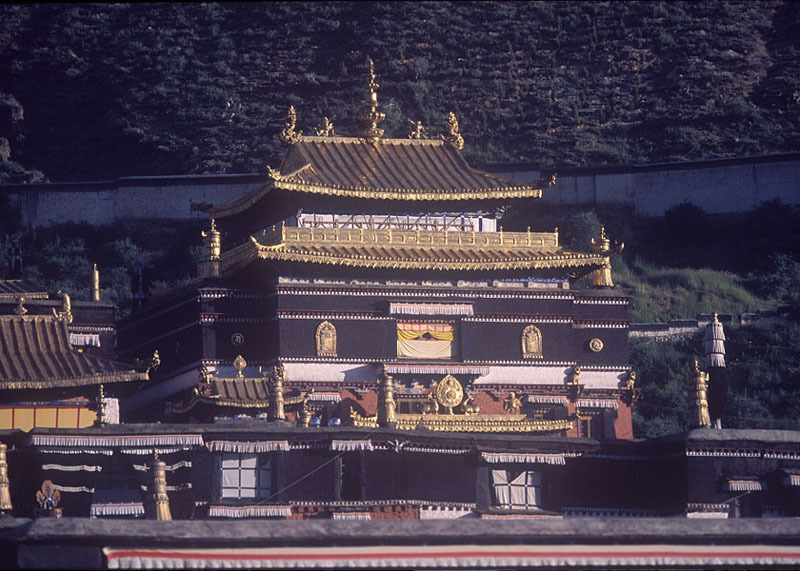 Home to venerable religious and educational traditions including Tibetan Buddhism and the ancient Bön religion as well as a complex social heritage that boasts an enviably systematised study of the human body and medicine, Tibet today is a curious study in contrast between the old monastic way of life that pervaded every aspect of society, and the modern, development-oriented Han Communist system. 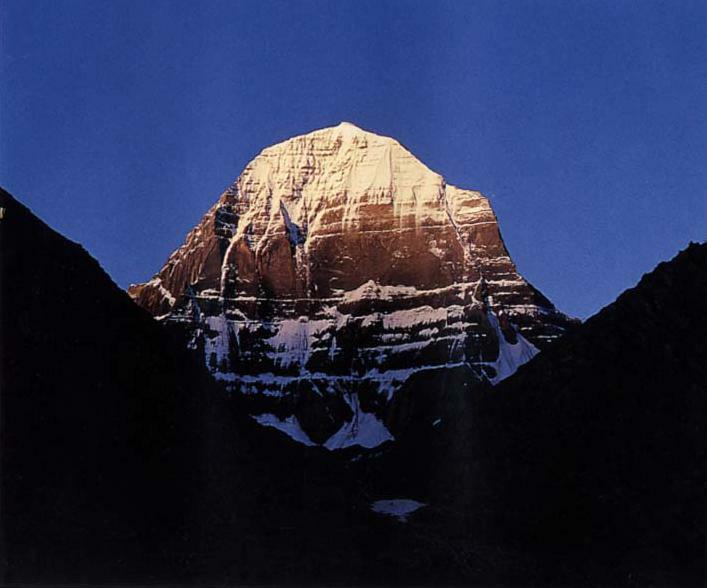 There are splendid opportunities here for cultural, religious, and adventure holidays. 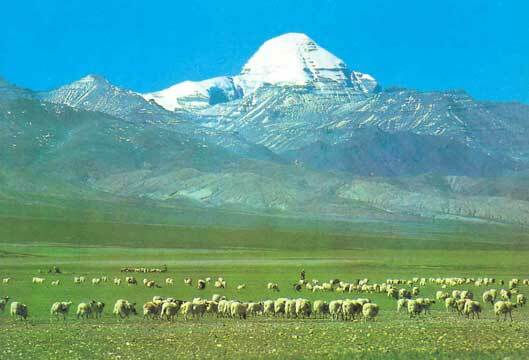 NB: It is important to note that travel into Tibet is restricted to organised groups. 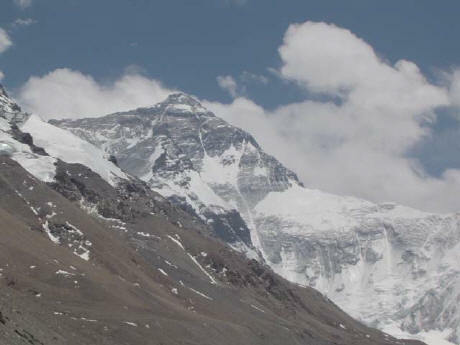 Tin Tin Trekking will organise the permits required at the Embassy in Kathmandu, Nepal of the People's Republic of China. A wonderful introduction to the splendour of the range of classic Himalayan culture, people and landscape. You see the lushness of the foothills as well as the austerity of the high altitude desert. There are temples and palace squares with art rich and varied beyond all imagination, and monasteries where the air, redolent with the odours of butter lamps and juniper incense, carries through the wind centuries of tradition. The fluttering prayer flags everywhere are the most obvious expression of the spirituality and faith that permeates every aspect of the lives of Tibetan Buddhists. 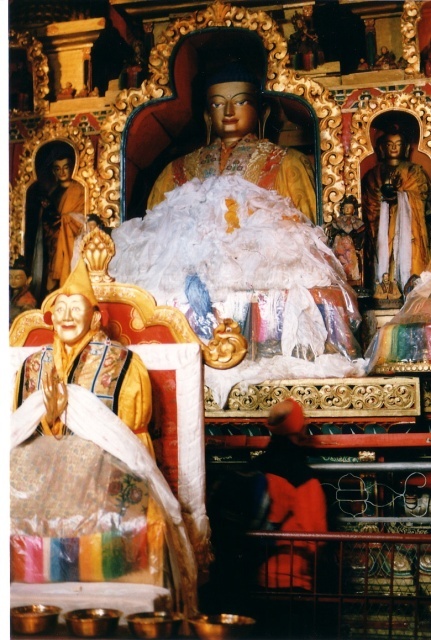 In Nepal, the cosmopolitan hisotyr of the Newars of Kathmandu Valley comes alive in the sophisticated palace squares. 04. Dep. 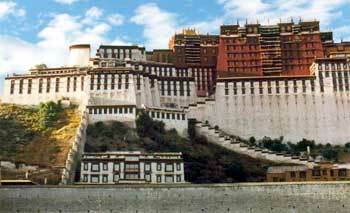 Kathmandu- Lhasa ( by flight).Receive at the airport and transfer to the hotel. 05-06 Visite around Lhasa.2 days of visit Jokhang temple & Barkhor Bazar,Potala Palace,Drepung & Sera Monastèry. 07 Lhasa-Ktm by flight.Transfer to the airport for back to ktm. .Night at htl. 08. Free day in kathmandu. .Night at htl.